i was told that its a good alternative to a concrete base.The shed will house the childrens bikes, lawnmower and a few garden items. I would say £200 labour +materials if the ground is level having just completed one for a customer in north wales,regards Terry. 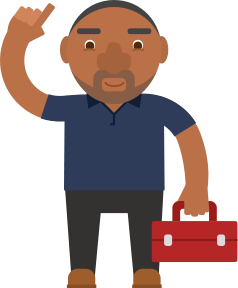 Post a job on MyBuilder to find quality, local tradesmen who can help you with your project. what's the guide price to make a base for a garden outbuilding 5.5m by 3.5m? Is there a call out charge for a lock smith that is contracted with a developer on a new build?